Sunday extension from Wormley to Rye House withdrawn. 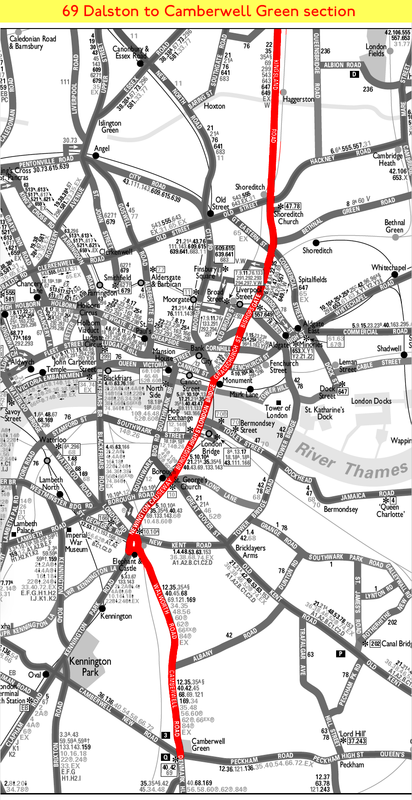 Withdrawn between London Bridge and Camberwell Green except Mon-Fri peaks and Sat am. Changeover at Dalston Junction ?